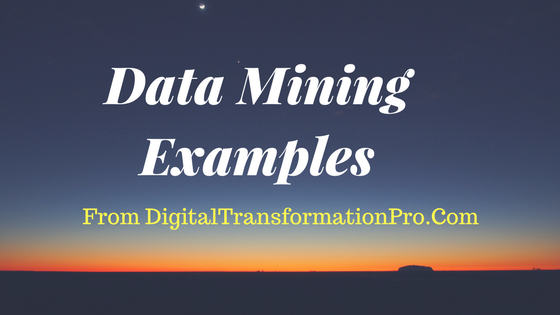 Our curation of the best data mining courses that you can find on the web. 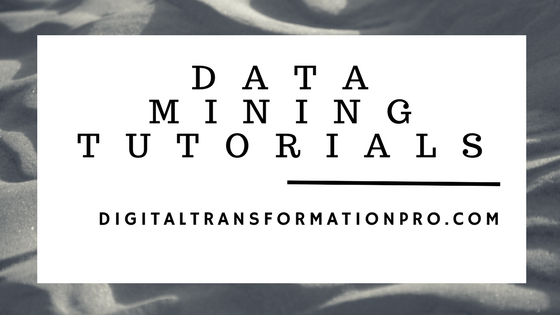 KDNuggets has an excellent Data mining Course at this link. This course is from Dr. Gregory Piatetsky-Shapiro of KDNuggets and Prof. Gary Parker of Connecticut college. What we like the best about the course is that it assumes that students will go through a 14 module course with 2 sessions per week. It covers the following topics. Introduction, Machine Learning and Data Mining , Machine Learning and Classification, Output: Knowledge Representation, Classification: Decision Tree, Classification: CART, Evaluation – Lift and Costs, Clustering, Visualization, Applications: Targeted Marketing and Customer Modeling, Data Mining and Society; Future Directions, Lab, work on the final project. 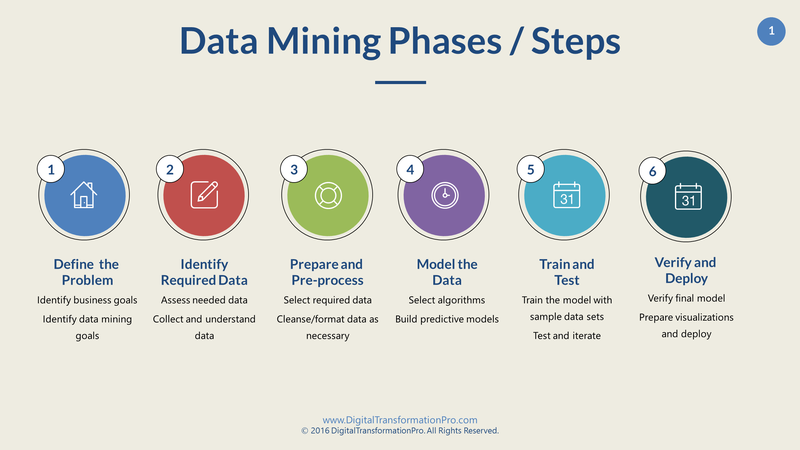 Data mining courses on Coursera at this link: There are many courses at Coursera (about 300 or so when we reviewed) and it may be daunting to find the right course. Also, the courses are not just about data mining but some adjacent topics like coding in Python for example. In spite of that, we think it is a good site to review what courses are available. Many free courses in R with data Mining: This is a good site with approximately 20 or so courses from various locations focusing on data mining. Courses are biased towards R programming language given their focus. Data Mining Courses and Certifications from Stanford University: These courses from Stanford are not free. We could not find any free data mining courses on their site. 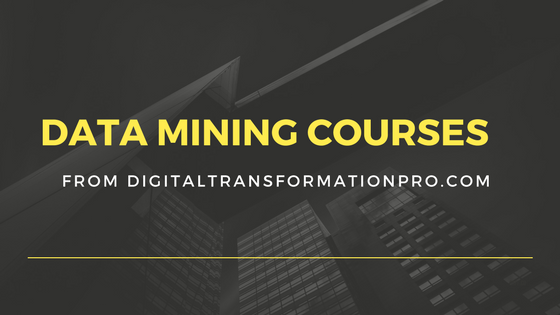 MIT’s Open Courseware: This data mining course from Prof. Nitin Patel of MIT has lecture notes, exams, and assignments on their site. Can’t go wrong for a free course. Specialized course on Coursera: This site lists about 6 courses that will be taught University of Illinois on Coursera. The courses cover data visualization, text mining, pattern discovery etc. Hope you enjoy these courses. 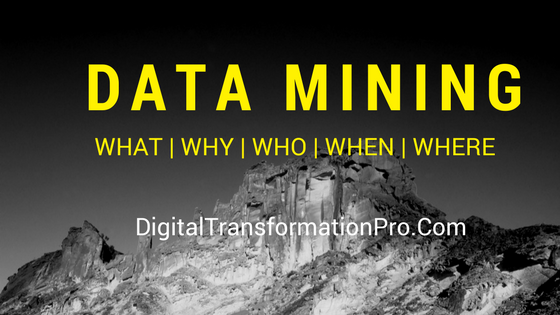 Click here for what is data mining article.